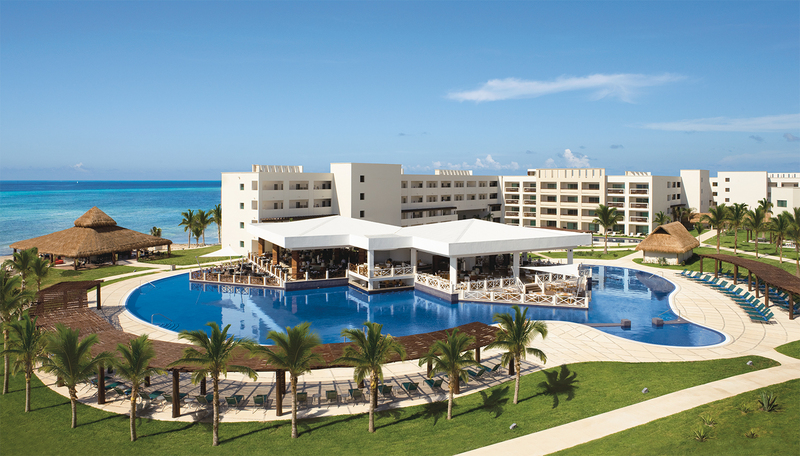 The famous star of Scandal Cornelius Smith Jr. married Stephanie Lilly Smith back in May and PEOPLE MAGAZINE got an inside look at the couple’s romantic ceremony, The couple exchanged vows at the Dreams Playa Mujeres Resort in Mexico located in Playa Mujeres, only minutes away from Cancun. The actor wore a sharp blue suit jacket from Corneliani with a white shirt underneath for the special occasion. He accessorized his classic look with a patterned bow tie, a matching pocket square and a pink boutonnière. 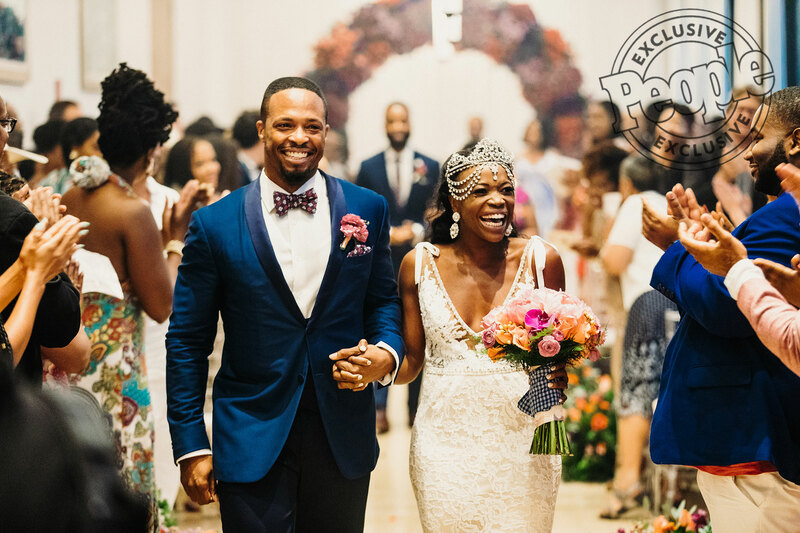 The happy bride wore a plunging lace gown from Inbal Dror via Panache Bridal Beverly Hill, while carrying a colorful bouquet. Joining the couple on their big day were many of the actor’s former Scandal costars. Tony Goldwyn, Kerry Washington, George Newbern, Katie Lowes, Linda Lowry and Adam Shapiro were all on hand to celebrate the joyous occasion. 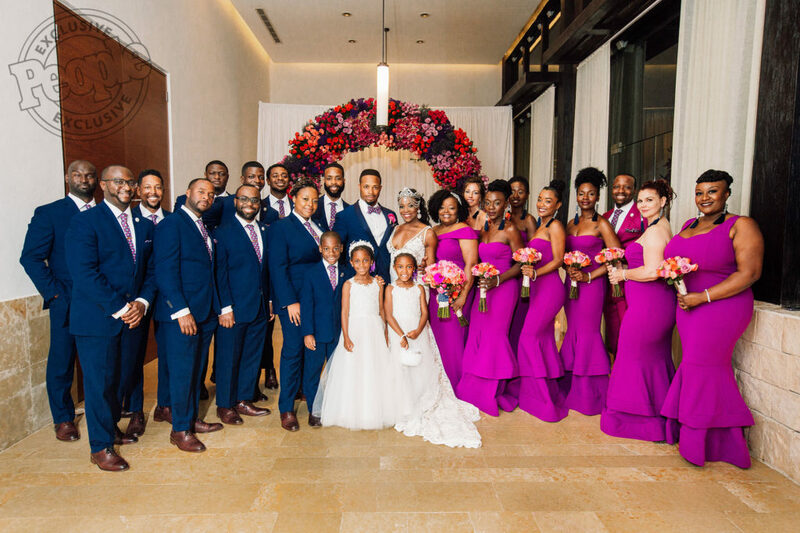 In a sweet group photo, the Scandal family surrounds the bride and groom. Just one month earlier, the show aired its final episode. Following the ceremony, the couple continued the celebration with a reception with their guests. 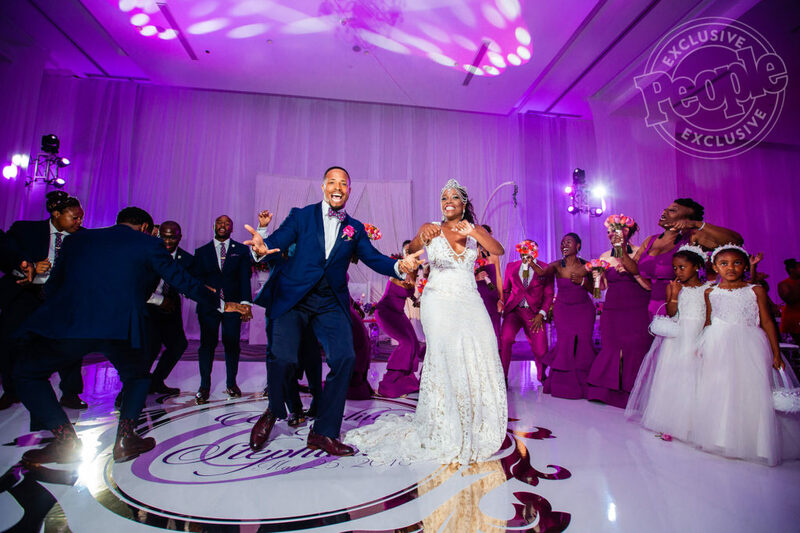 The newlyweds shared a romantic moment on the dance floor as they held each other during their first dance.